VFDs (variable frequency drives) can provide a lost of advantages, claim manufacturers. They cite substantially improved energy efficiency, better performance and reliability, reduced maintenance costs, enhanced operating flexibility and lower emissions — to name but a few benefits. 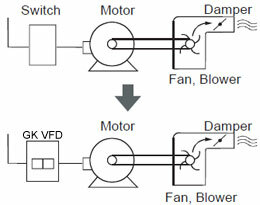 For some applications variable frequency drives are predetermined solutions, such as for extruders, larger reciprocating pumps, displacement pumps and large agitators (»1 kW). 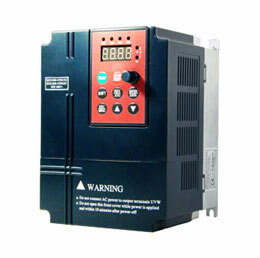 However, in other applications the use of variable frequency drives is considered and analyzed. If the machines are frequently operated in partial load the savings potential rises. In individual cases the application of a VFD can reduce the energy costs by 40%. For most plastic extrusion manufacturing facilities, approximately 30% of the energy consumed can be attributed to extruder motors. If the line is more than five years old, it is more than likely that a direct current (DC) motor is being used as the extruder motor. Today, the majority of extruder machinery manufacturers are installing alternating current (AC) vector motors and VFDs on their extruders instead of DC systems. There are multiple reasons that they are making this change, but the biggest reasons are lower costs and better performance of the VFD. 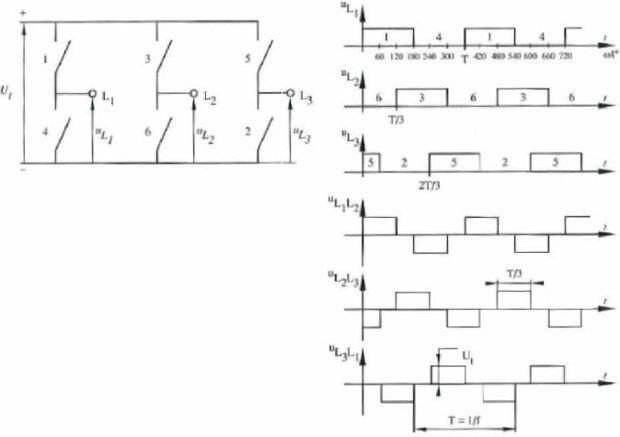 Using a VFD to control flow results in a greater reduction in power consumption than using a fixed-speed motor with a throttling device. When a motor runs alone at less than full load, the lightly loaded motor is less efficient and has a lower power factor. When this motor is operated from an VFD, the power factor is held at near unity because of the VFD. The lower current draw from unloading the motor is so significant, it outweighs the loss of efficiency.